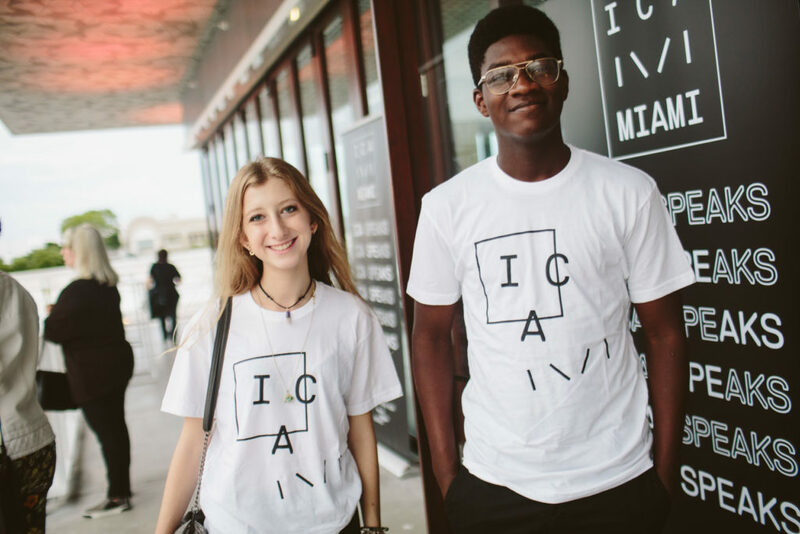 ICA’s docent program engages those who want to develop observational skills and knowledge of the elements of contemporary art through investigation of the museum’s collections and current exhibitions. In addition, docents learn public speaking skills and techniques for facilitating tours for both children and adults while promoting interest in the museum. Docents must attend all trainings and walkthroughs in order lead tours and are encouraged to do their own research on exhibiting artists so that he or she provides a robust experience for visitors. ICA continuously seeks volunteers to assist on the event day for set-up, guest assistance and registration or clean up. Event volunteers work under the direction of staff or other volunteers, who will provide task-specific training. Volunteers are scheduled throughout the year for our various events including openings, Family Day, and adult programs.